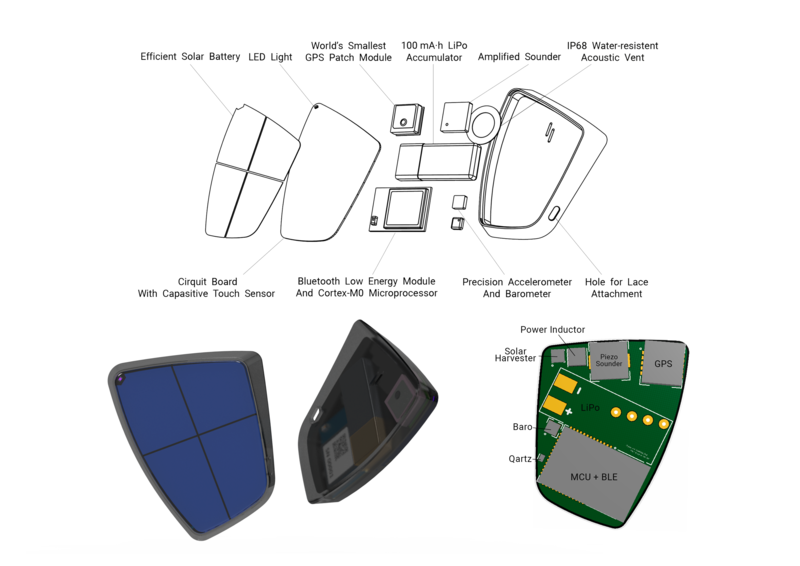 Ungravity team with R&D engineer Nicolay Malkov developed the first waterproof solar-powered GPS vario with Bluetooth 4.1 connectivity. A company in Saint-Petersburg, Russia, is going to release new pilot’s companion for the most extreme flying adventures on the late January. The instrument is designed to work in a trendy way with a smartphone as a source of flight data, a stand-alone GPS tracker, and an independent lag-free acoustic vario. Hike-n-fly pilots will benefit the solar energy independence and lightweight, while acro pilots will appreciate from the water resistance of up to 1.5 meters and the ability to record G-log. 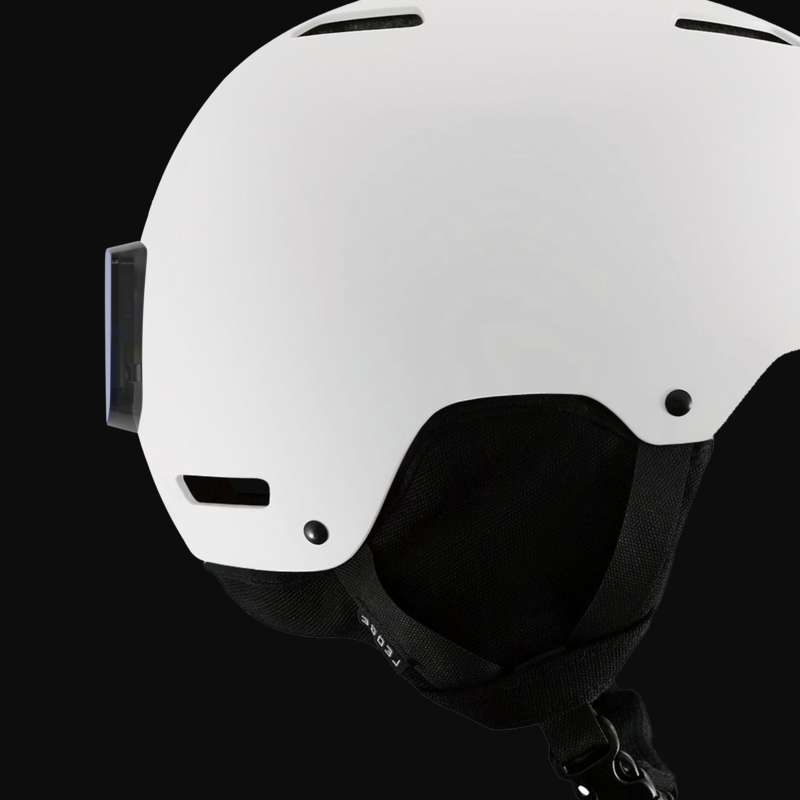 The design echoes the best gadgets from Samsung and Apple in its smartness, inspired by classical form-factor of retro variometers, which are attached directly to the helmet. 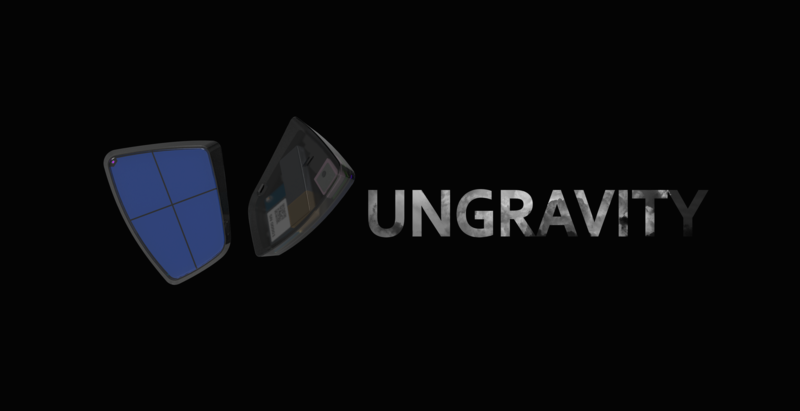 Despite the fact that the Ungravity does not have a screen of its own, its entire top surface serves as a large button that reacts to touch, even while wearing thick gloves.